Please use the Contact Form below to send Dr. Claeys a message or request more information. Please use the Google Maps map below to get to Dr. Michele Claeys’ dental office. 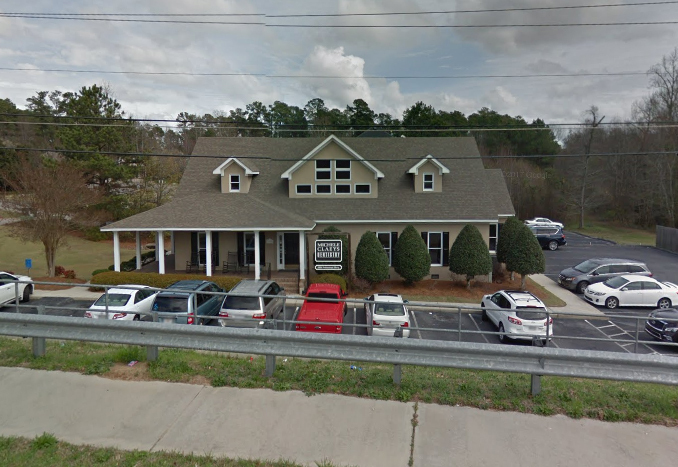 Dr. Claeys’ office is located at the corner of Walton Way Extension and Pleasant Home Road at 2920 Professional Parkway, Augusta, GA. Scroll down to obtain directions from Google Maps.